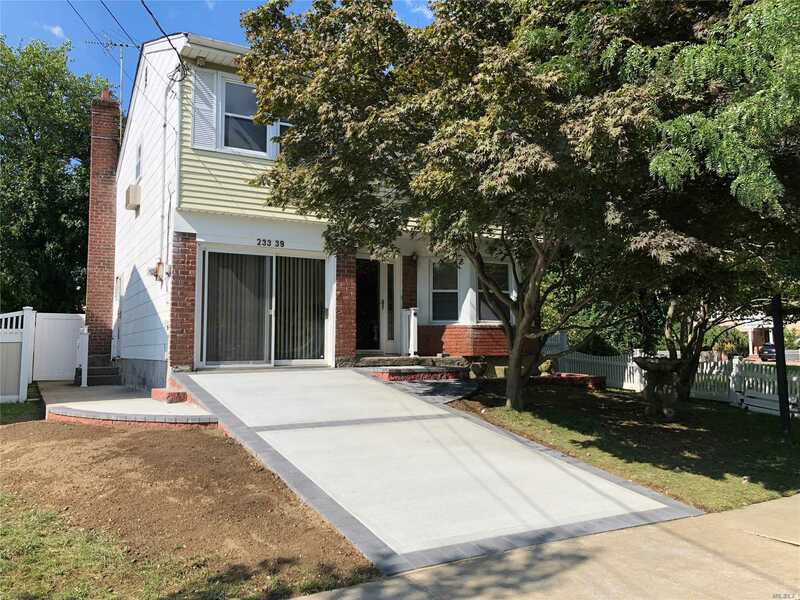 One Family Home With Split Level Layout In Beautiful And Quite Douglaston Neighborhood. Sd#26. Spacious Bright Rooms, Large Eat-In-Kitchen. Master Bedroom With Full Bath, Walk-In Closet. Lots Of Closets In The House. Private Backyard, New Beautiful Driveway For 2 Cars. Move In Condition! Conveniently Located Close To Local Shops, Restaurants, Few Blocks To Lirr. A Must See!